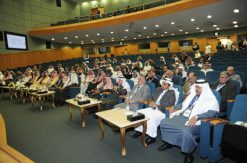 Have you missed the Maeen Launch Ceremony last December. 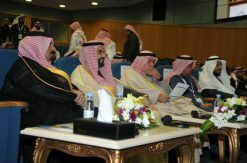 Here we provides you with some details for a recap! 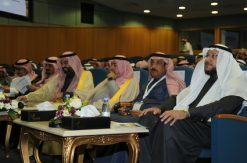 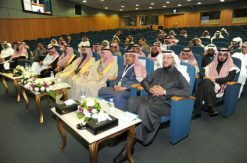 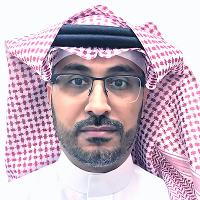 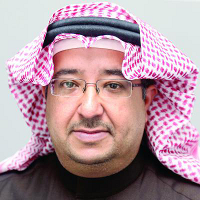 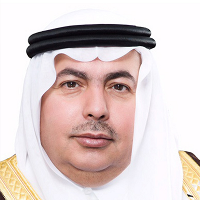 Dedicated for scientific, research and industrial advancement, Dr. Turki Bin Saud Launched the Saudi Research and Innovation Network (Maeen) last December. 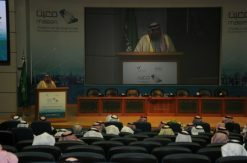 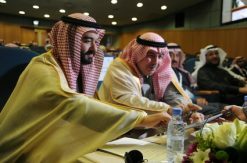 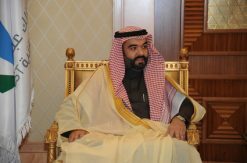 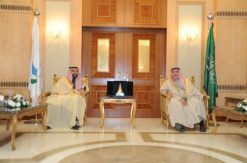 His royal highness, prince Turki bin Saud bin Mohammed Al Saud, the president of King Abdulaziz City for Science and Technology (KACST), launched the Saudi Research and Innovation Network (Maeen) at the KACST headquarters in Riyadh on Sunday December 17th, 2017. 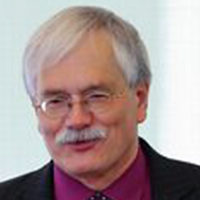 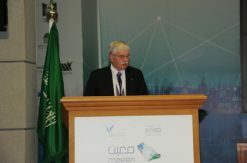 Maeen network operates at the high speeds and is dedicated for scientific, research and industrial purposes. 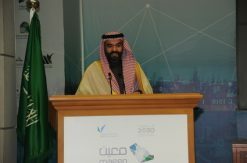 The launch took place in the presence of his Excellency the minister of communications and information technology Eng. 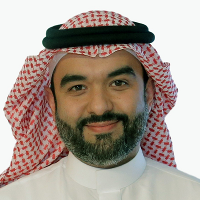 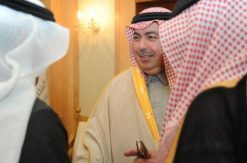 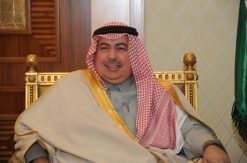 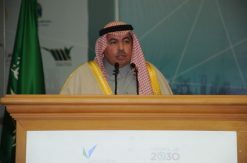 Abdullah Al-Sawahah.